What's on Netflix > Netflix News > Are Seasons 1-2 of ‘SEAL Team’ on Netflix? Are Seasons 1-2 of ‘SEAL Team’ on Netflix? 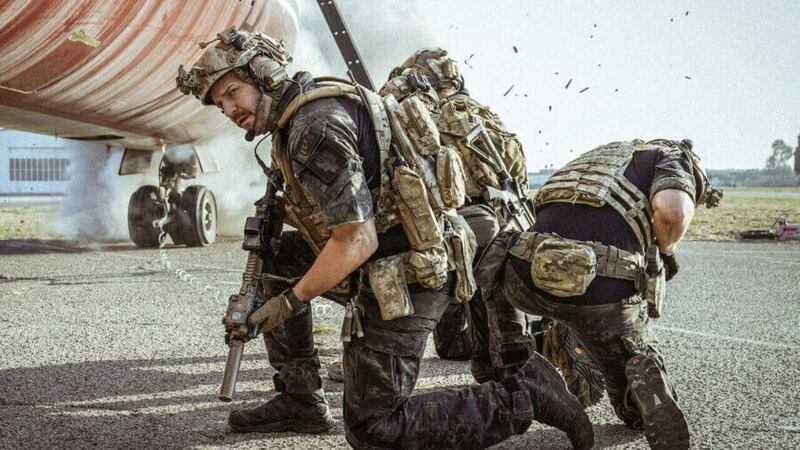 CBS’s SEAL Team returned for its second season in late 2018 and if you’ve cut the cord wondering how to stream the show here’s your complete guide. Unfortunately, Netflix isn’t going to be your answer for streaming SEAL Team in most instances. The series takes a look into the lives of Navy S.E.A.L.s before and during their deployments. The show was created by Benjamin Cavell and had been nominated for a Primetime Emmy. As any frequent visitor to our site or keen observer of Netflix will know, they’ve been relying less upon networks like CBS in recent years. In the case of CBS, that network has been opting to exclusively put it shows on its own platform which should be no surprise. As a result of this strategy, the only way you can stream the show is through CBS All Access or using the library add-on available on Amazon. Is and will SEAL Team be on Netflix elsewhere? Despite Netflix carrying a few CBS shows elsewhere in the world, that’s not looking to be the case with SEAL Team. For those in the United Kingdom, the show was snapped up exclusively by SKY who airs the new season on Sky One. Those looking for SEAL Team in Australia or Canada are completely out of luck. Netflix isn’t streaming the show nor is any other network. You’ll have to rely on traditional channels to view. There are some good military drama shows on Netflix that we’ll bring to your attention. First up, Shooter is a USA Network series which Netflix carries in most regions around the world. Currently, there are three seasons streaming on Netflix. Netflix did manage to pick up season 1 of The CW’s Valor which released last year. Sadly, that show never got a second season order and wasn’t that well received. Finally, last year Netflix produced a docuseries called Medal of Honor that looks at individual stories from real-world soldiers. Do you wish SEAL Team would be coming to Netflix? Let us know in the comments.